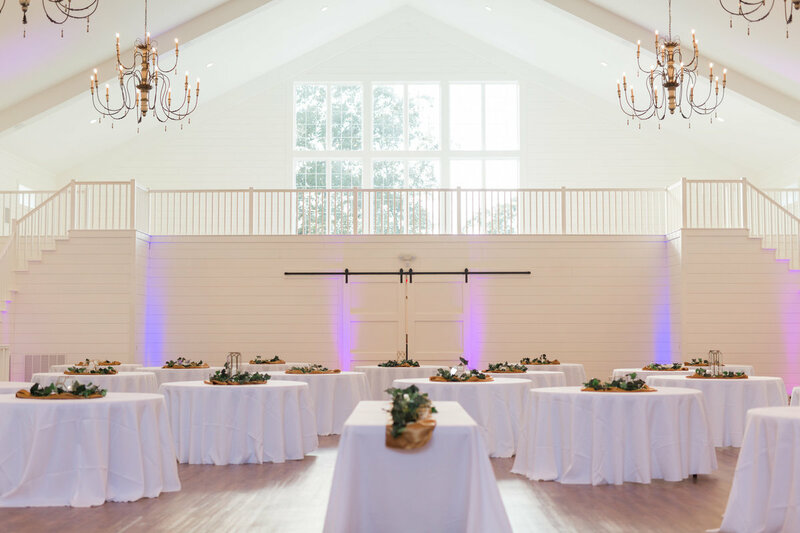 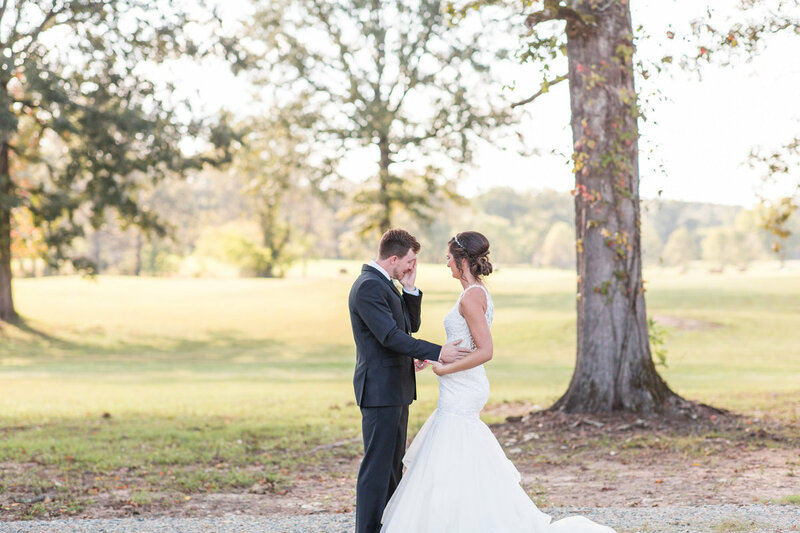 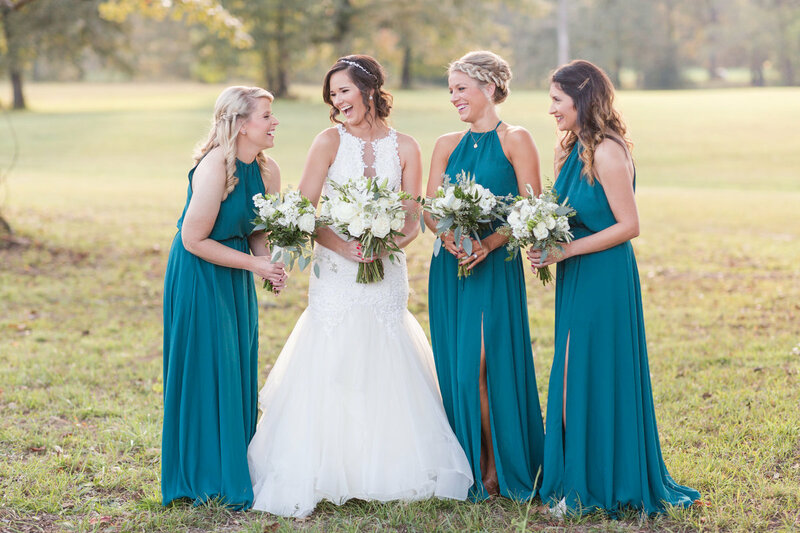 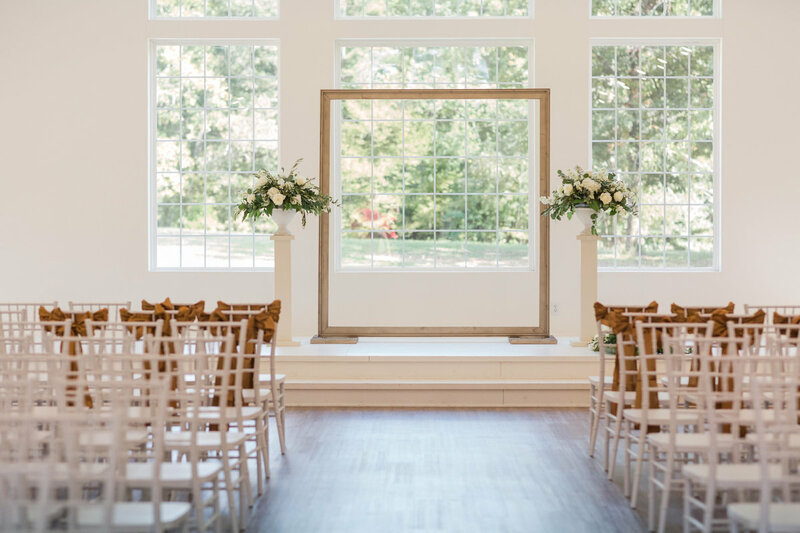 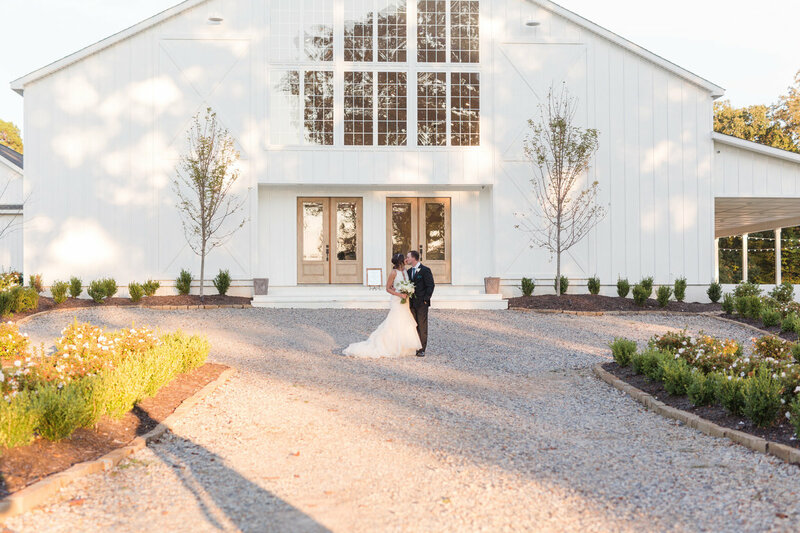 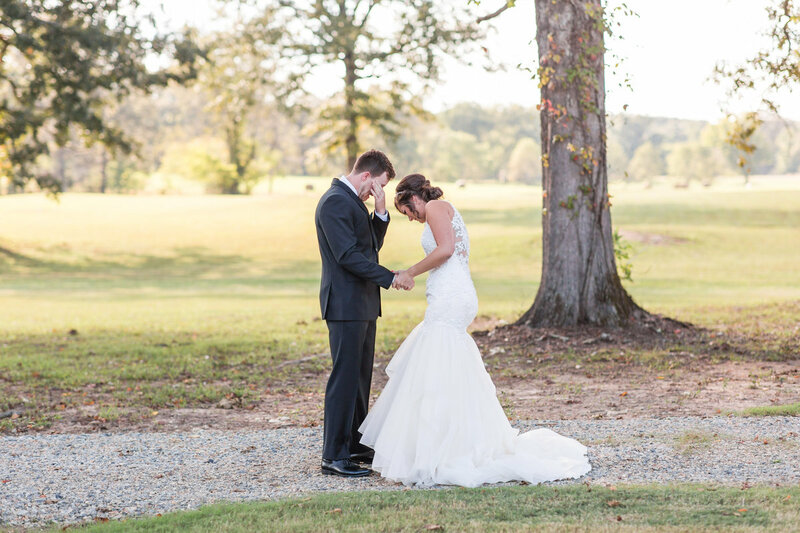 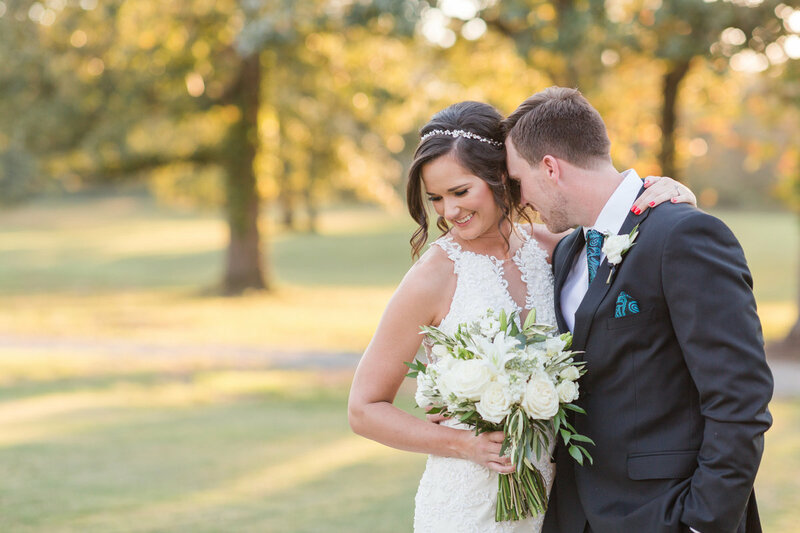 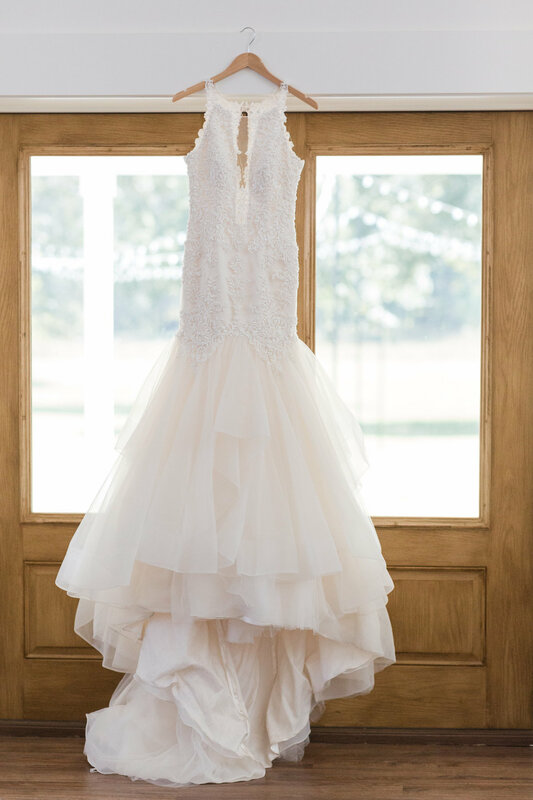 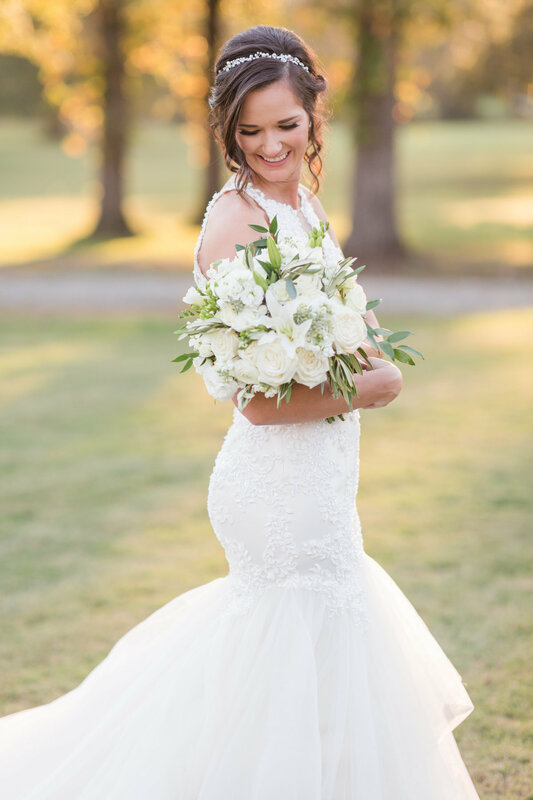 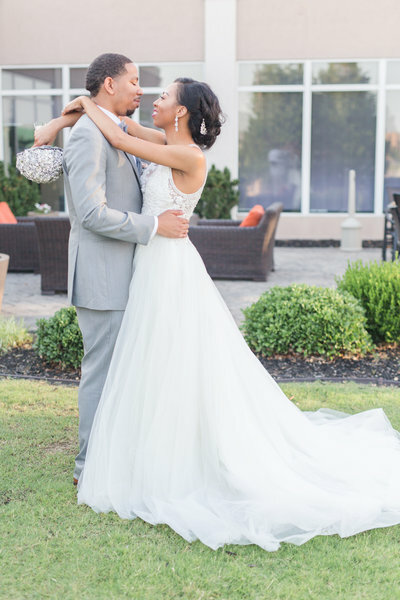 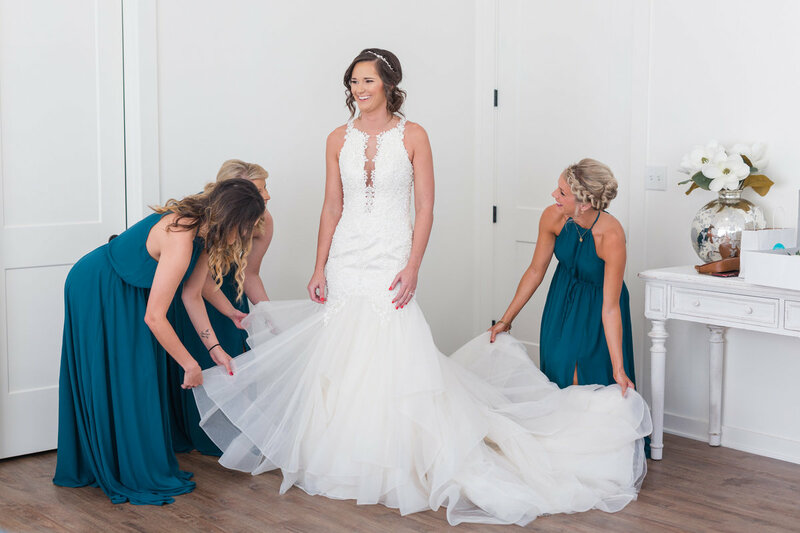 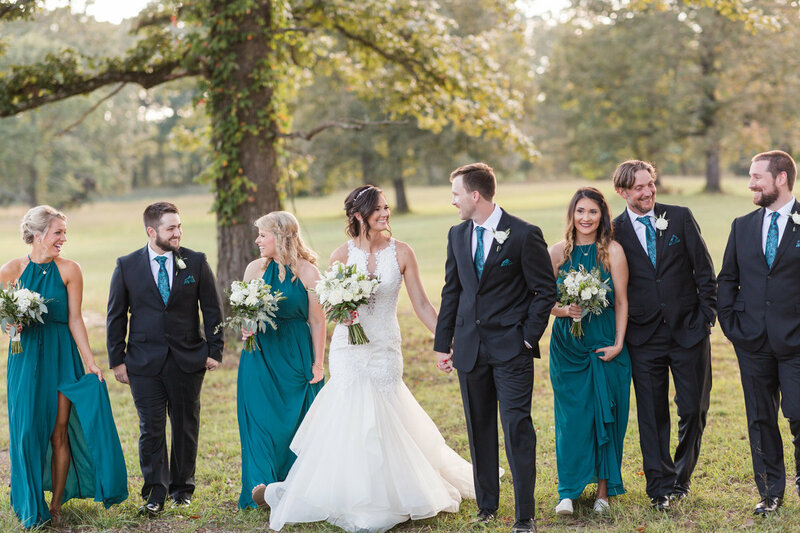 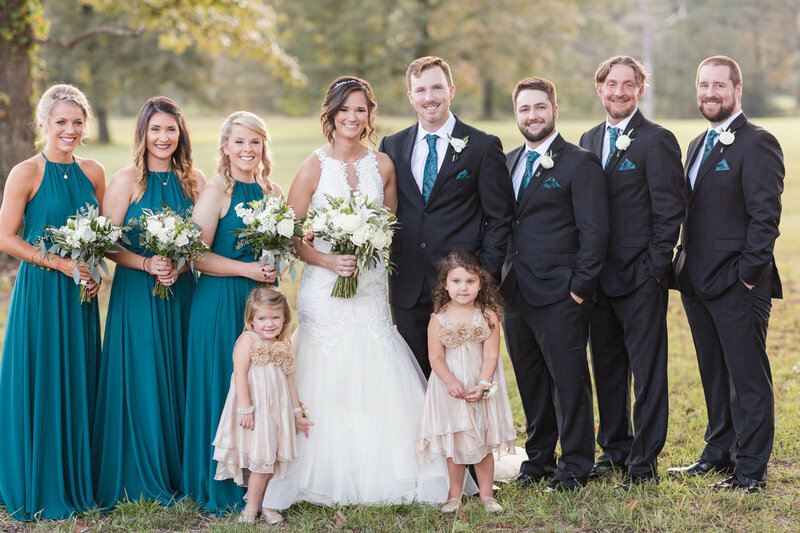 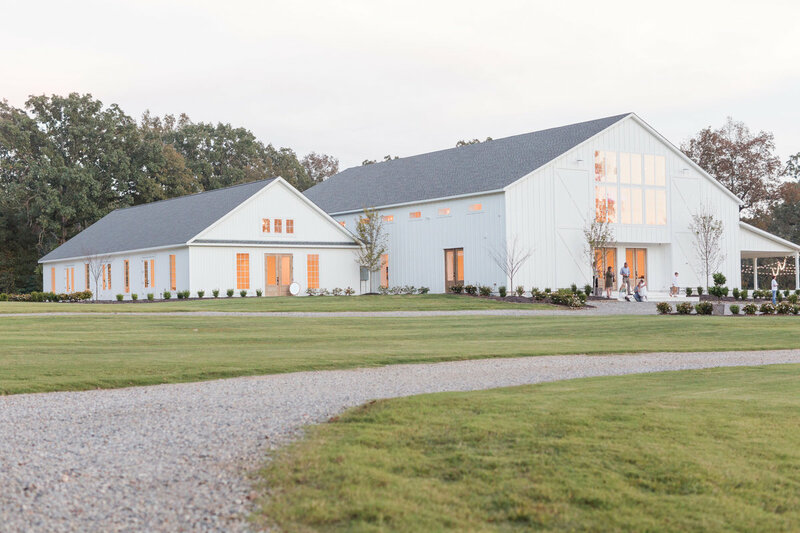 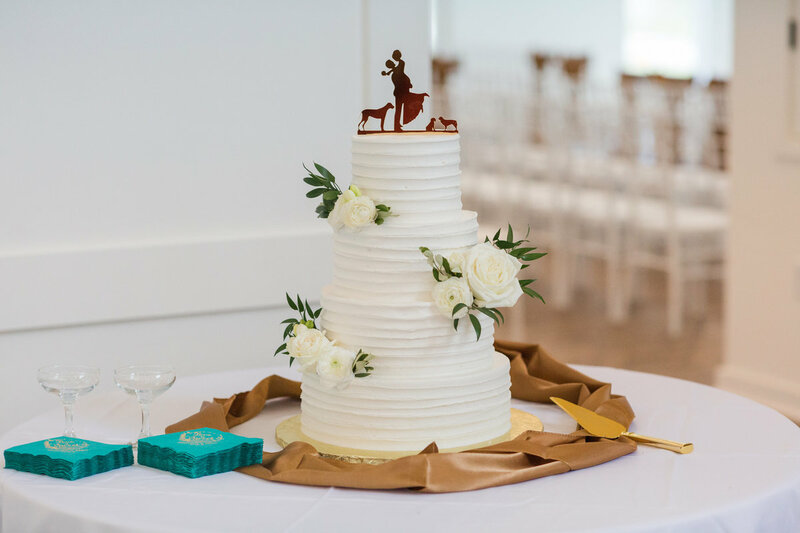 Kristi and Jonathan were married amongst family and friends in one of Arkansas' newest venues, The Grandeur House. 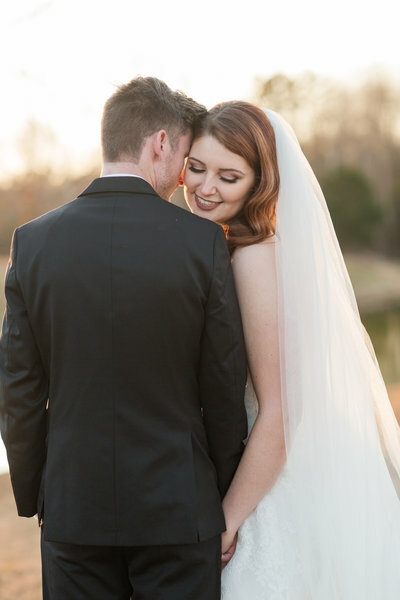 Catch up on all of the lovely people I've met and current happenings in my life! 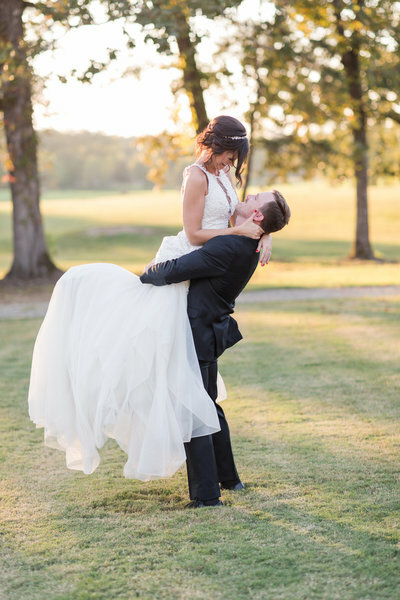 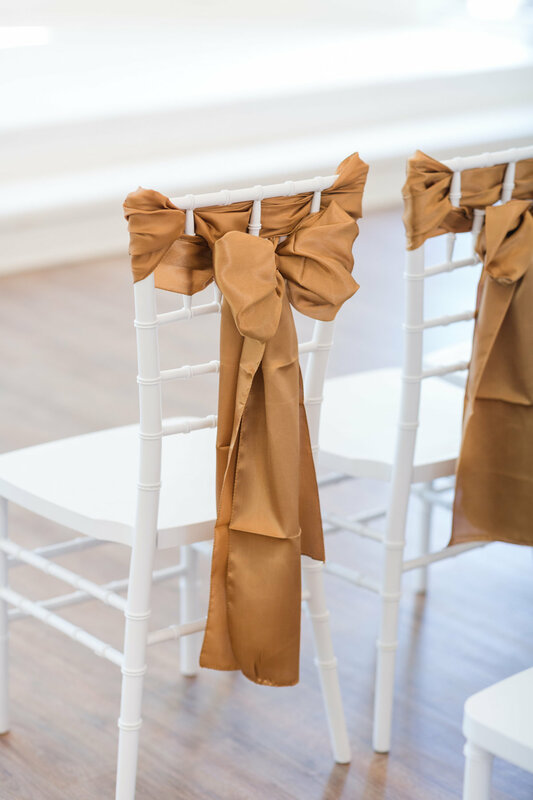 Joyful, authentic wedding photography for lively, fun-loving couples.